Styled Elopement Shoot with These Amazing People…. Elopements are some of my fave weddings. They are so simple and intimate and are all about the couple and the importance of the vows. 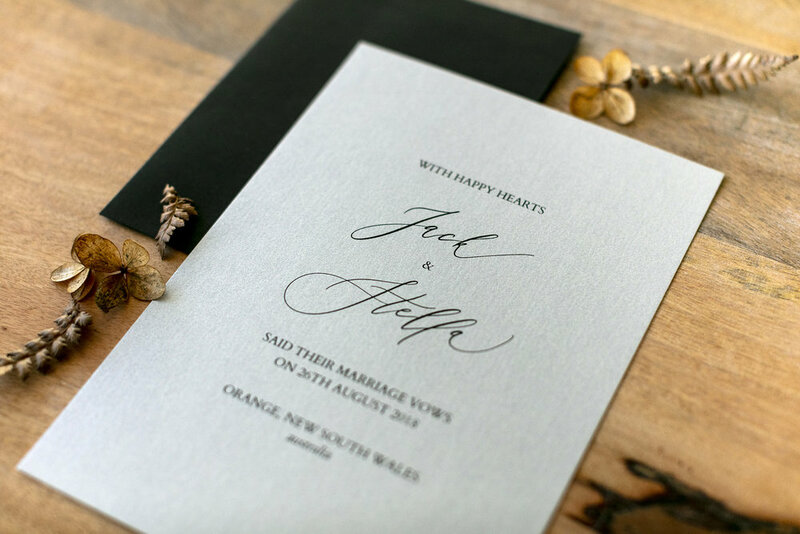 I'm so into them at the moment, we trekked out to Ophir Reserve, 20 mins from Orange, with an amazing team of Central West vendors for a styled elopement shoot. Yep, it was raining and we had to get pretty creative with umbrellas and waiting for gaps in the drizzle, but I am oh so happy we stuck it out and made these images. Ophir Reserve is one of those magic places around Orange that blows my mind with how beautiful it is every time I go there. One of the incredible places close to Orange for a small, intimate wedding. Here are the images and I hope you enjoy them as much as we had fun making them!